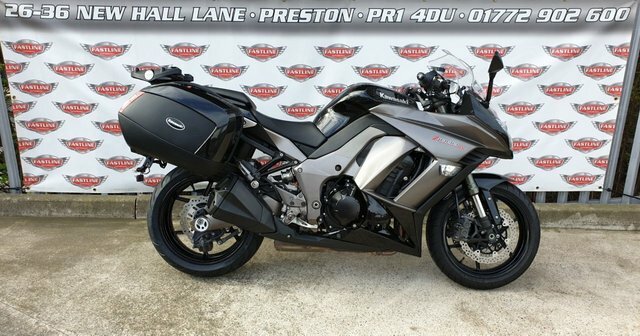 Offering the best choice of used Kawasaki motorcycles for sale in Preston, Fastline Superbikes Ltd is the place to come to find your next ride. The Japanese firm is a world-class manufacturer and produces bikes for every type of rider, from the supremely powerful Kawasaki Ninja H2 supersport to the effortlessly stylish Vulcan 1700 Voyager V-twin tourer. 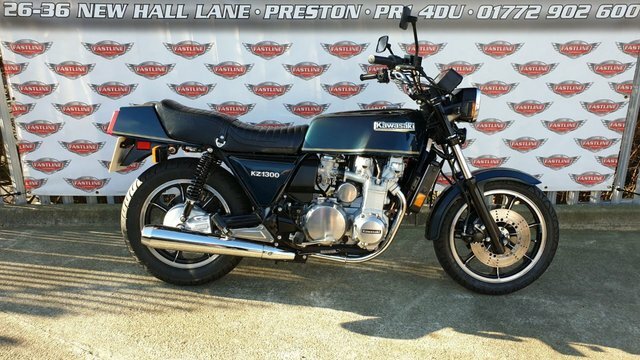 Here at our showroom you'll find competitively priced second-hand bikes along with friendly staff who'll always be happy to offer advice and guidance when required. We stock used Kawasaki models to suit every lifestyle and budget and will ensure you find the bike that's the perfect fit for your needs. View our latest range of models here on the website before paying us a visit in person to take a test ride on the model of your choice.